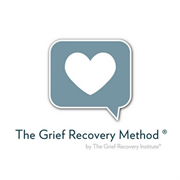 The Grief Recovery Method has been helping people feel better following a loss for 40 years. Is you, or someone you love, is suffering from a broken heart? Is it due to a death, divorce or another major loss? Do you feel sad, distracted, or confused? You are not alone. The Grief Recovery Institute is the worldâ€™s foremost authority on the topic of Grief and Grief Recovery. We have trained and certified thousands of Grief Recovery SpecialistsÂ® in the Grief Recovery MethodÂ® throughout the United States and Internationally. Our Specialists are equipped with the tools needed to effectively help grievers recover from loss of any kind. The program was developed by someone who was going through a loss himself. This is not just a theory, but also a method that has worked for millions of people continuously over the past 40 years. 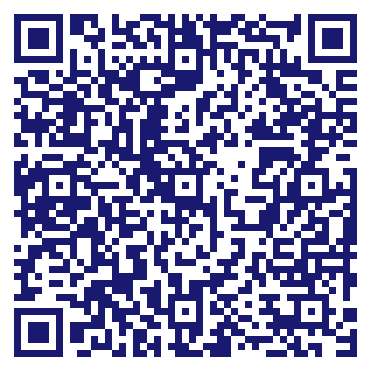 Do you own The Grief Recovery Institute? Due to the unique way that the eBusinessPages Business Directory is structured a Premium + Verified Listing is the most powerful way to get more clients to contact The Grief Recovery Institute. Not only will your listing be more noticeable and more trustworthy, it will also be displayed more prominently in our category (Miscellaneous Health and Allied Services, Not and Parent Categories) and location (Bend, OR and USA Wide) listings. The Grief Recovery Institute will be displayed in your competitor's listings while no ads will be shown in your own listing. Starting at $2.78 for a Premium Verified Listing, there is every reason to give The Grief Recovery Institute the eBusinessPages Premium treatment today.